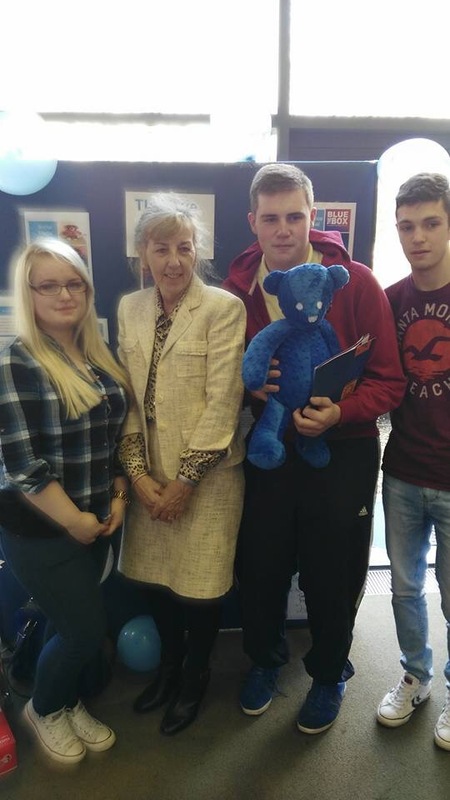 The University of Limerick Kemmy Business School held an open event recently promoting local charities and showcasing the work of some business students. The students were all participating on a module called Social Media for Social Good run by Dr. John Lannon of the University Business faculty. 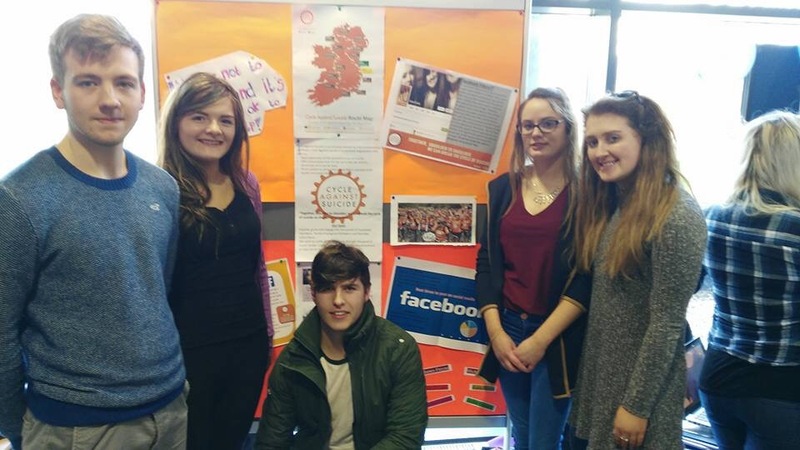 Each team was coached by Shane McCarthy, local start up guru and the boss at Blue Chief Social, a social media consultancy in the Nexus Programme at the Univeristy of Limerick. The teams were set the task of appearing local charities and designing and in some cases executing a social media strategy for the charity. 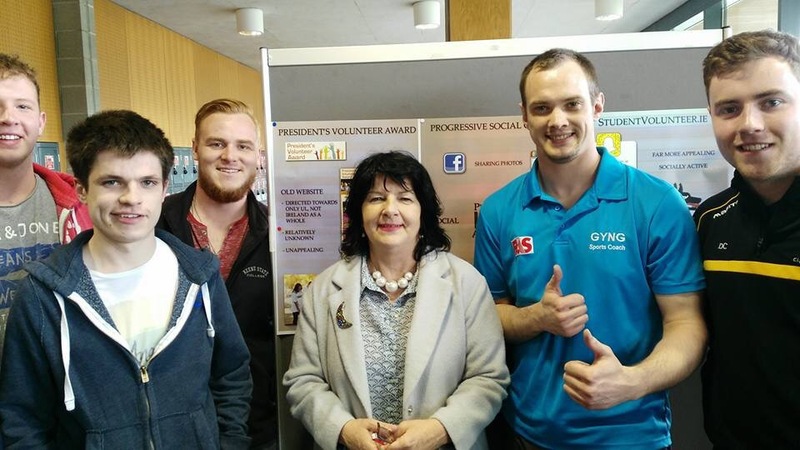 Among those featured were Soweto Connection, Clare’s Wish Foundation, Mid West Spina Bifida, the University of Limerick Presidents Volunteer Award Programme, Corbett Suicide Prevention, Cycle Against Suicide and The Blue Box. The standard of result was very high with some video, strategy, execution and printed materials all featuring as part of the showcase. 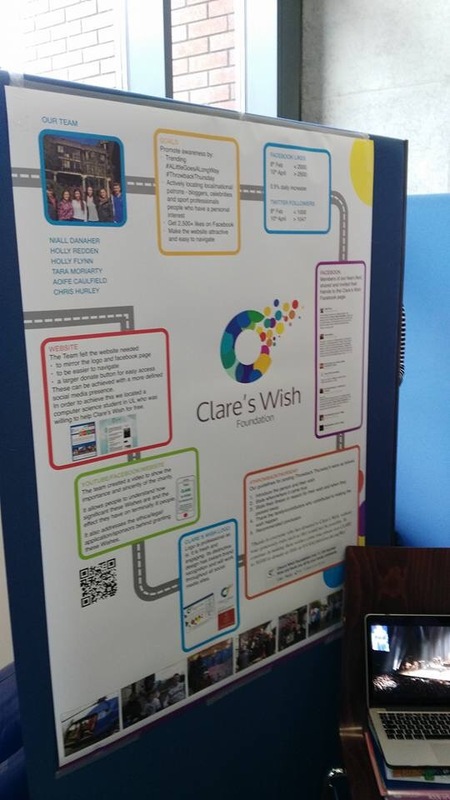 Each team had a great opportunity to promote their individual charities and to discuss the project outcomes with the public and the charity. 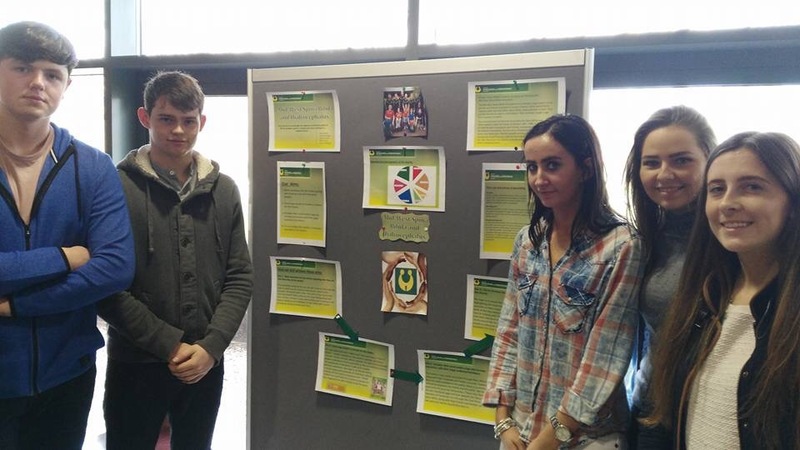 It was a great opportunity to reach out to the community and help local charity partners in Limerick and all of the charities featured spoke highly of the students efforts. 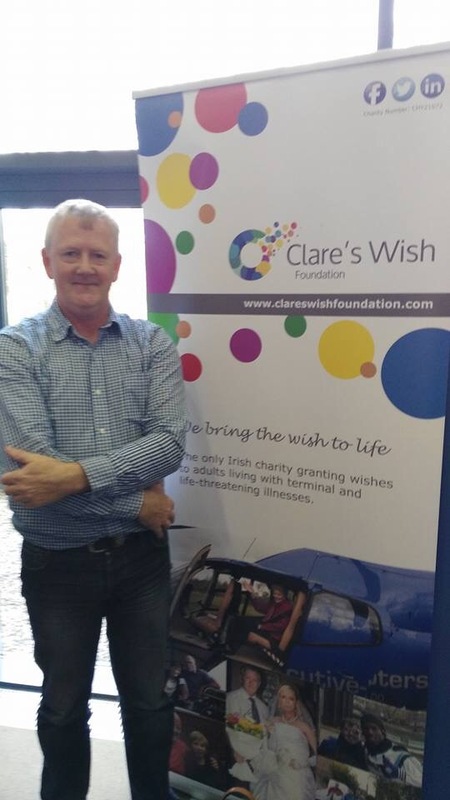 Among those viewing the showcase on the day was Gabriela Hanrahan of the Presidents Volunteers Award in UL, John Campion, UL RC Chaplain, Kevin Clancy of Clare’s Wish and Bernadette Kenny, CEO of The Blue Box. ← Volunteer: The Great Limerick Run, needs You!